Notes on how technology can aid your instructional strategy and curriculum development. A full guide to assessment tools, the types of assessment and instruction you can carry out on each, and the strengths and weaknesses of each. This extract covers how to build your course with the formative vs summative assessment in mind, the implications of using one framework over the other, and how to use the two classroom assessment types for evaluating academic achievement. No two course syllabi are alike, but they all have a familiar structure. Every course is structured around its summative assessments: assignments, midterms, group projects and final exams. Meanwhile, formative assessment, which is more informal in nature, can take the shape of something as simple as a three-question quiz, an end-of-chapter review, or even a discussion question tossed out from the podium in the midst of a lecture. In recent years, many professors have begun to examine the relationship between formative and summative assessment to find out whether one can help students succeed at the other. And they can: formative assessment gives students the chance to assess their own progress, which encourages them to better prepare for summative-assessment midterms or finals. Every summative assessment is a high-pressure situation for students. Poor performance on an early assessment only increases the pressure on subsequent assessments. If a student earned a C on the midterm, they’ll feel the need to ace the final just to end up with a B. 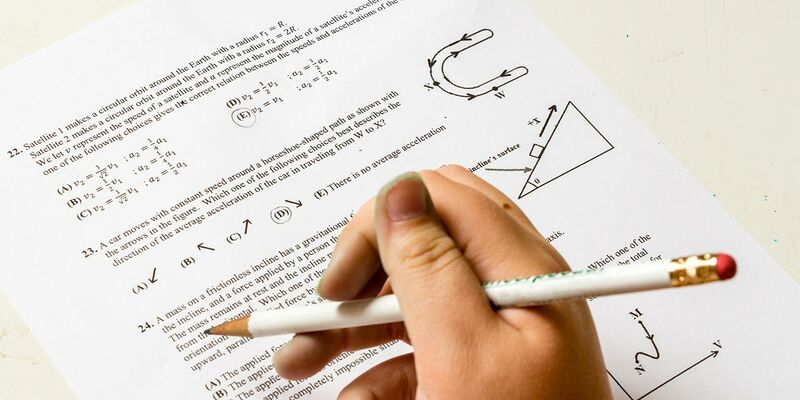 Poor performance on an early assessment undermines students’ confidence in their ability to perform better in the latter stages of the course. This creates an incentive to cheat: if they need to ace the final, they’ll find a way. The best way to design any summative assessment is to make it an integral part of course planning. While formative assessment can take place informally through classroom discussion, it also benefits from a planned approach to its use. The challenge, for educators, is to strike the right balance between checking in on the progress of student learning and putting that learning to the test. Choosing between formative and summative assessment for a particular course isn’t an either-or proposition. Formative assessment can’t substitute for traditional summative assessment, since exams and assignments remain essential as the best way to definitively measure student proficiency and assign a grade. Some faculty who have embraced formative assessment choose to make the final exam worth 100 percent of their students’ grades, conducting formative evaluations throughout the semester to the point where, come exam day, they and their students are confident of success. This formula probably wouldn’t work for every professor or every course, but it is a testament to the effectiveness of formative assessment, and to the value of making thoughtful use of both assessment types in every course you teach. Read the full chapter, as well as get a comprehensive educator focused list containing the assessment technology on the market today, in the complete guide. Download How to Choose the Best Assessment Tool for your College Class now. This post is written by the Top Hat editorial team. For more on technology in the classroom, active learning, and student engagement, follow us on Facebook, Twitter, and LinkedIn.